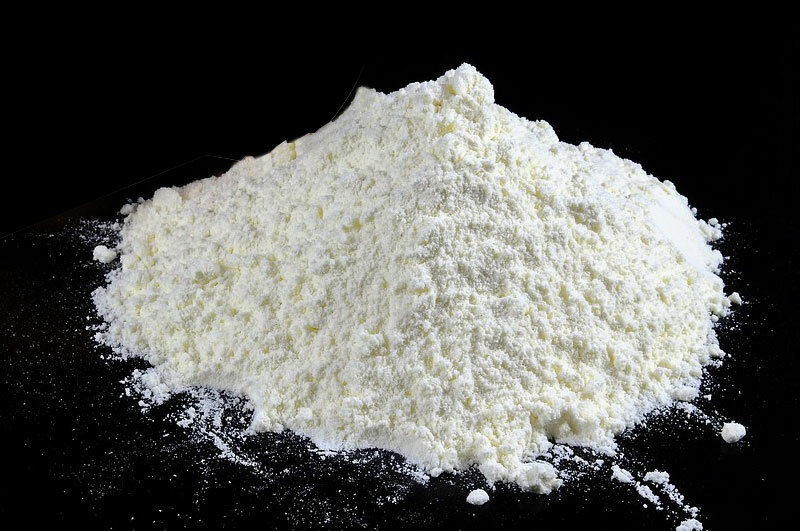 Food Wiki : What is All Purpose Flour? The All-purpose flour is also known as refined flour or simply flour and is made from wheat grains after removing the brown covering. After that it is milled, refined and bleached. This flour is very common in Indian cuisine especially for various many Indian breads. It is commonly used in baking cakes, pies and other desserts. It may also be used as a thickening agent. It is white and powdery unlike whole wheat flour which is creamy and grainy. Maida is most commonly used in breads, cookies, pastries and cakes. It is used for making noodles, the outer coverings of momos, pasta, spaghetti, pizza crusts. In India. It is also used in making traditional Indian pan-based breads like naans. Our breakfast staple – white breads are made with maida. It may be used to thicken sauces or as a crusty coating for fried foods. It is also used in Indian sweets.